Semisweet will be a month old tomorrow, August 17, 2015, and it will be a sweet mile marker, with stories already shared on the The Mighty and Yahoo! Parenting. 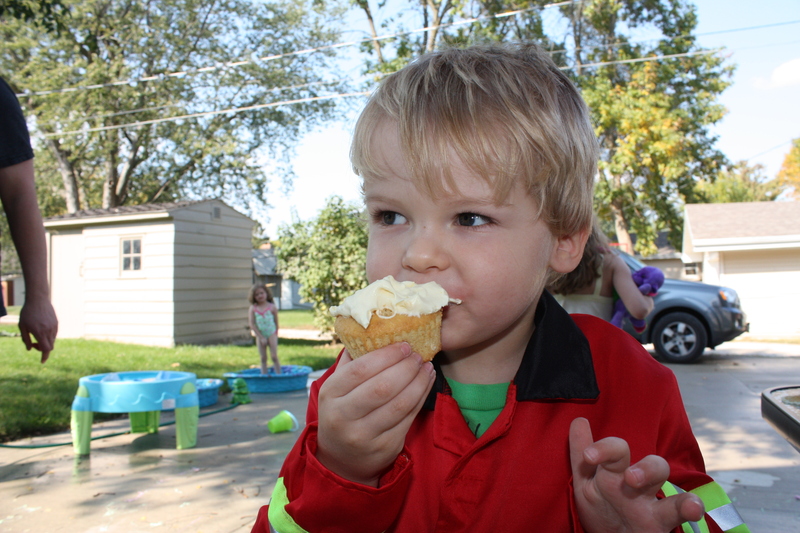 Thanks for reading, and thanks to Melia and Connor, who’ve stepped out to share their diagnosis stories. Voices are advocacy. Let’s advocate for a life with T1D one story at a time. 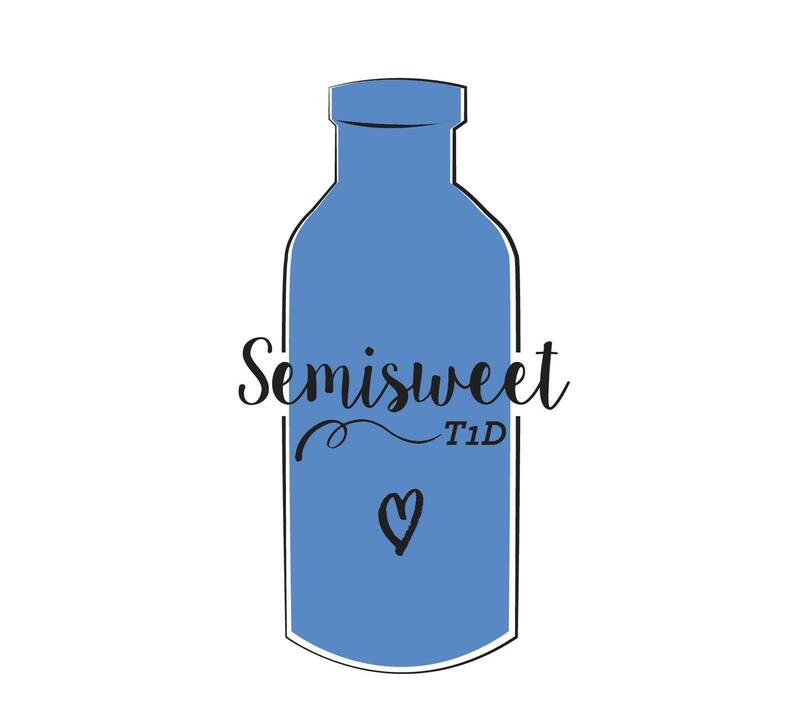 Semisweet is busily planning giveaways, more diagnosis stories, and a social media campaign for Diabetes Awareness Month this November, so keep reading and sharing your comments and thoughts. In the meantime, we’ll celebrate with a cupcake and this helpful formula for frosted deli cakes: weigh the cake in grams and multiple by .55 to find the carbs. Cheers!